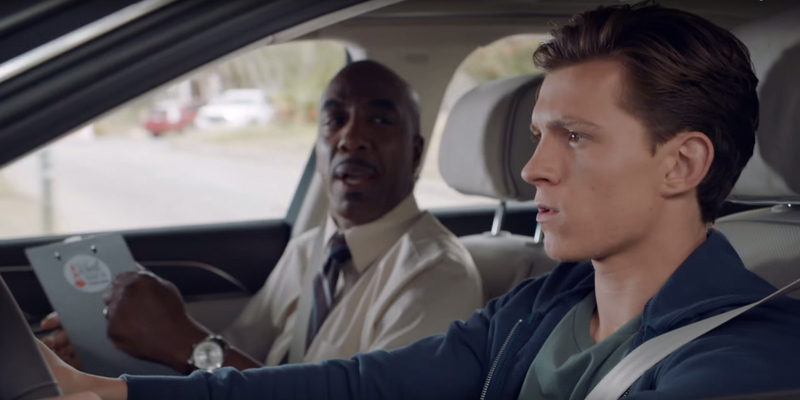 SNEAK PEEK: "Spider-Man" And "AUDI"
"...even superheroes need to take their driver's test. 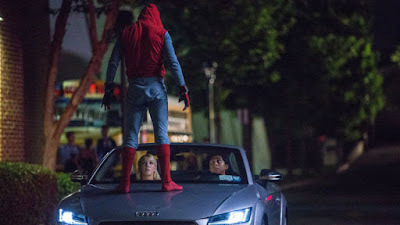 But when 'Peter Parker' goes to get his license he gets more than he bargained for..."
"Thrilled by his experience with the 'Avengers', young 'Peter Parker' (Holland) returns home to live with his 'Aunt May'. 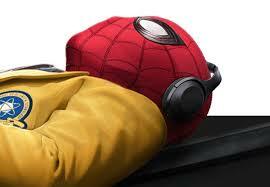 Under the watchful eye of mentor 'Tony Stark', Parker starts to embrace his newfound identity as 'Spider-Man'. 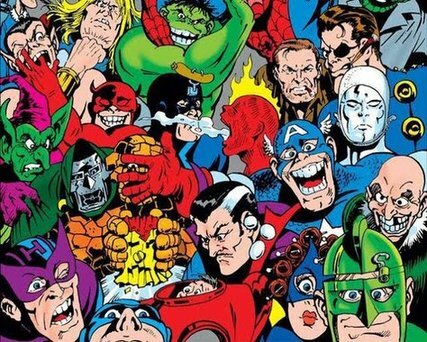 "He also tries to return to his normal daily routine -- distracted by thoughts of proving himself to be more than just a friendly neighborhood superhero. 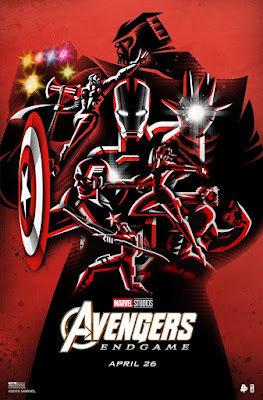 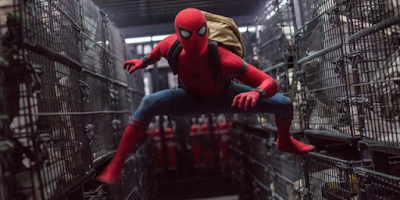 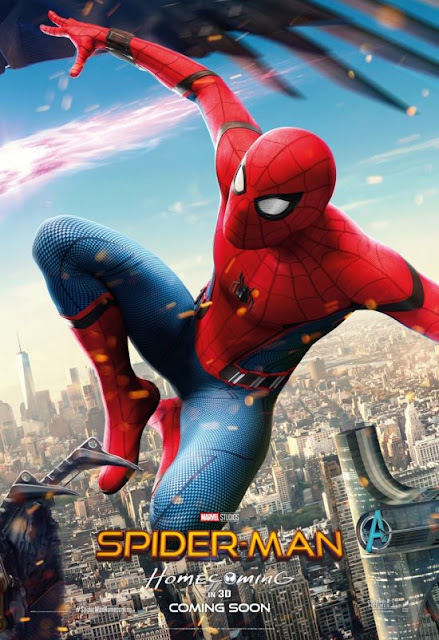 Peter must soon put his powers to the test when the evil 'Vulture' emerges to threaten everything that he holds dear.."
Cast also includes Michael Keaton, Zendaya, Donald Glover, Jacob Batalon, Laura Harrier, Tony Revolori, Tyne Daly, Bokeem Woodbine, Marisa Tomei and Robert Downey Jr., directed by Jon Watts.